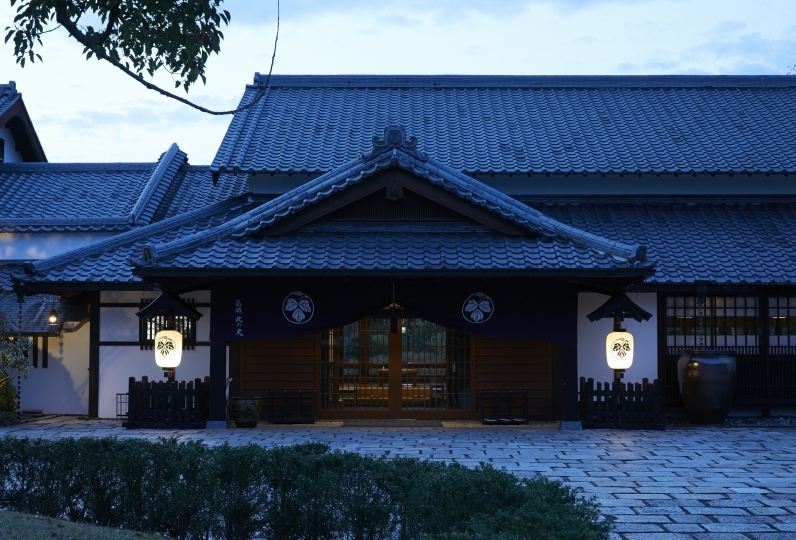 Gyokuhokan was founded in 1926. 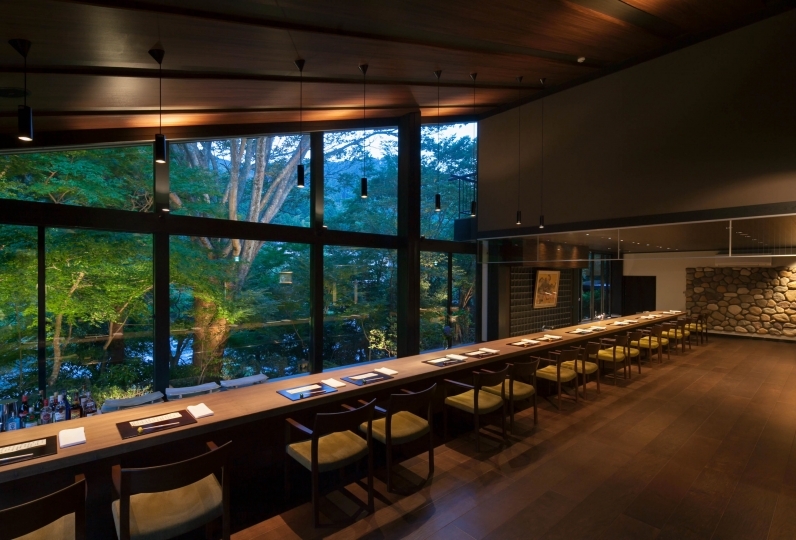 The classic inn that stands in Kawazu is now a nostalgic yet new prime-quality venue after its renovation in 2013. The seamless structure featuring tradition and innovation was designed by international award-winner Shigeru Uchida. The 16 guest rooms, which embody "ultimate relaxation," will give you the comfort and luxury of organic materials in many spots. 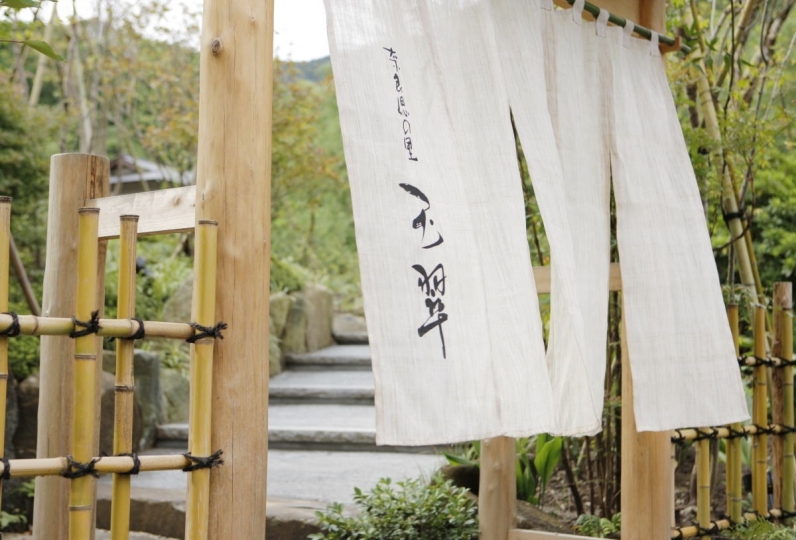 The water directly streaming from the source of Mine Onsen for more than a thousand years has been called the spiritual spring of the legend and widely loved. Enjoy the three kinds of hot springs welling up from three derricks to for heart's content. 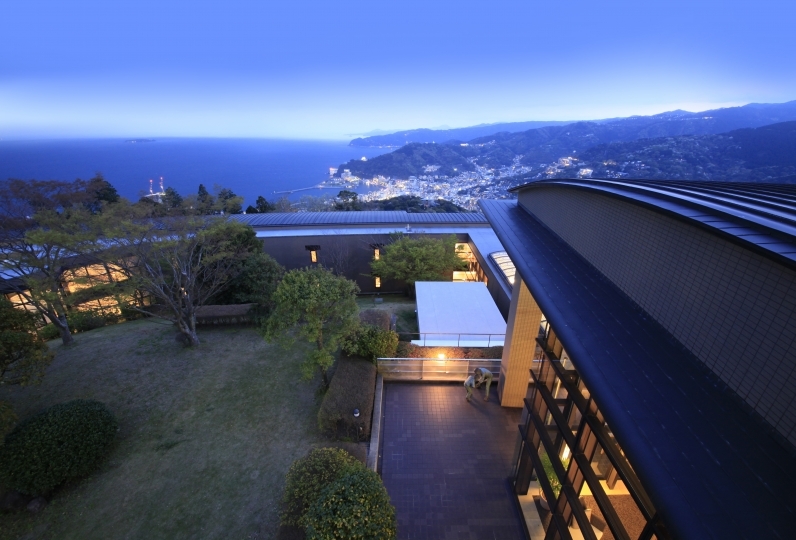 For each meal we use seasonal food items from the ocean and mountains in Izu to provide creative "new Japanese dishes" that incorporates the traditional Japanese tastes and the modern Western cooking methods. 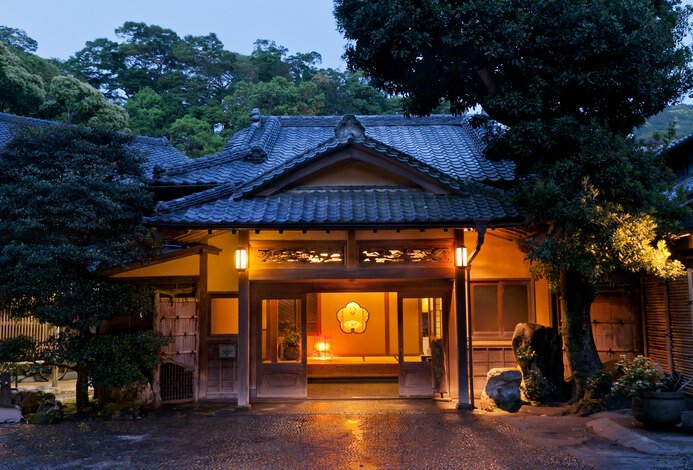 Unwind yourself, while experiencing the Gyohokan's "Tradition and Innovation" with your five senses. Amazing stay. Food, surrounding was great! Service was impeccable. 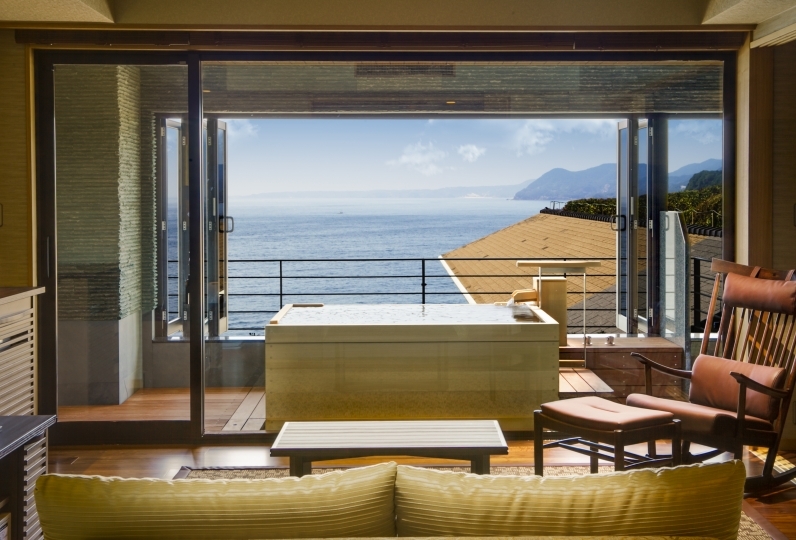 Enjoy the 2 large baths and 3 private open-air baths with 3 sources with 1,300 years of history. This large bath area will let you feel the riches of the wind, light, and trees. 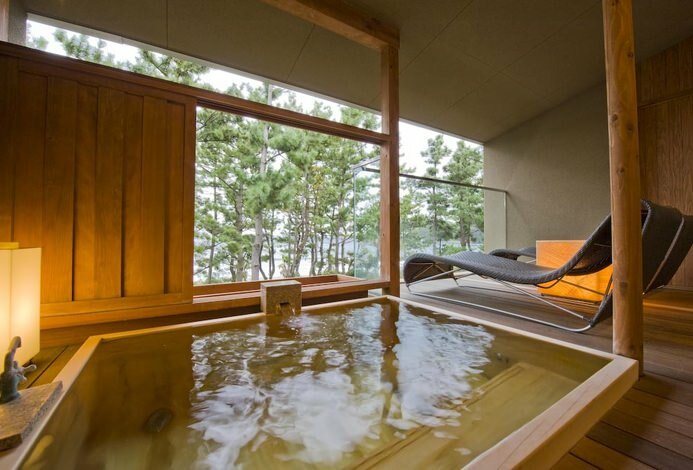 An outdoor bath made out of Aomori cypress and a modern indoor bath with the black bathtub and cypress wall are provided. 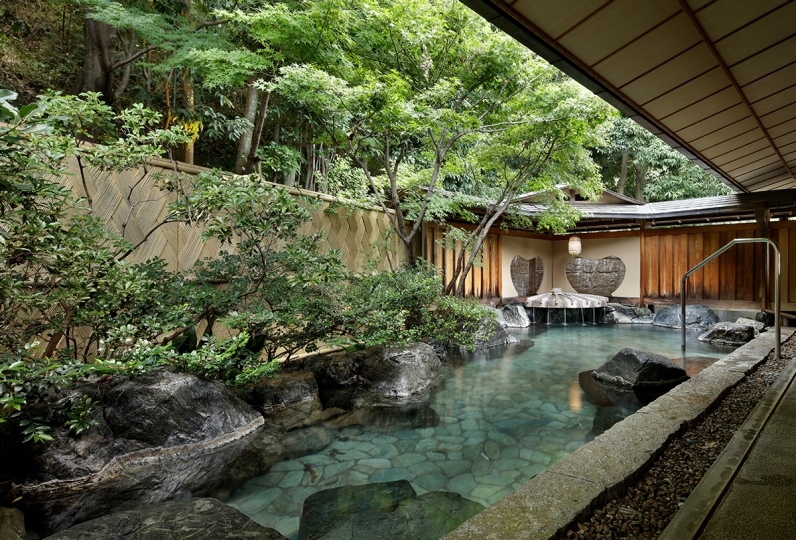 -Large open-air rock bath "Suika"
This rock-bedded open-air bath is large enough for 30 people at a time. You can stretch your limbs for full relaxation. 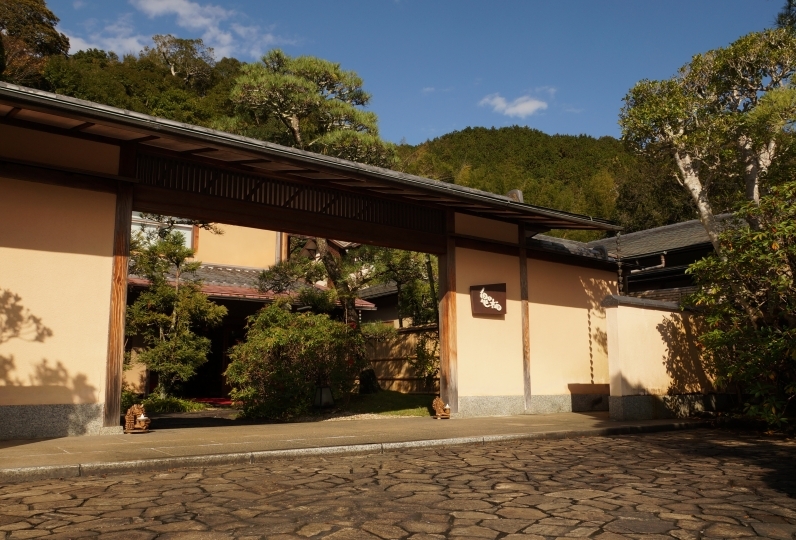 Ceramic bath "Kunpu," Stone bath "Kofu," Jaccuzzi bath "Yunagi"
Private baths are available with reservation. Contact the reception desk for requests. This "circuit-style garden" boasts original lighting and changing seasonal views. Enjoy the contrast of gentle day lights and glittering night lights that creates magical worlds. 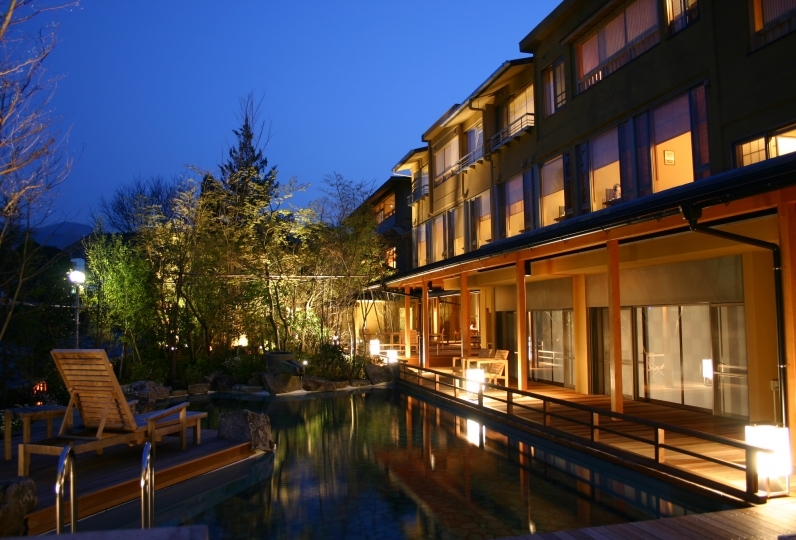 Relaxation massage is offered, using more-than-1000-year-old Mine Onsen's spiritual spring water. 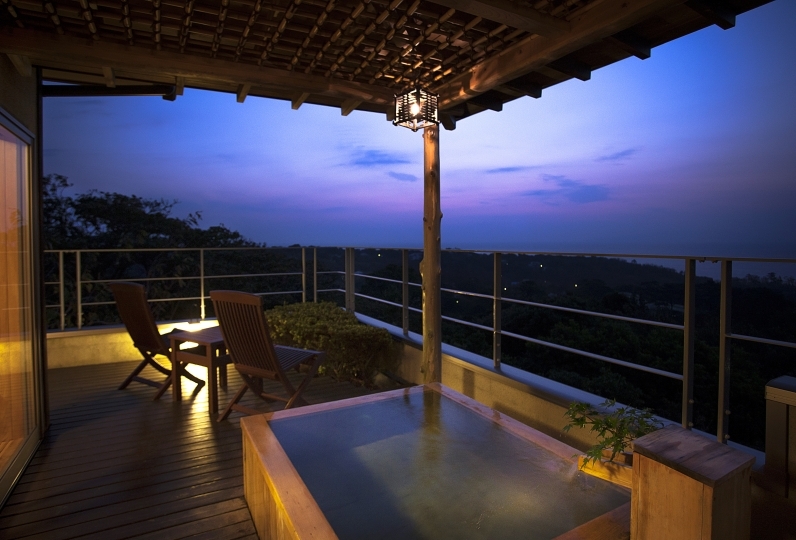 Gentle, calm lights provide a pleasurable privacy. i.e. body aroma oil: ¥6,500/40min. ・The bathing tax (¥150) is not included. 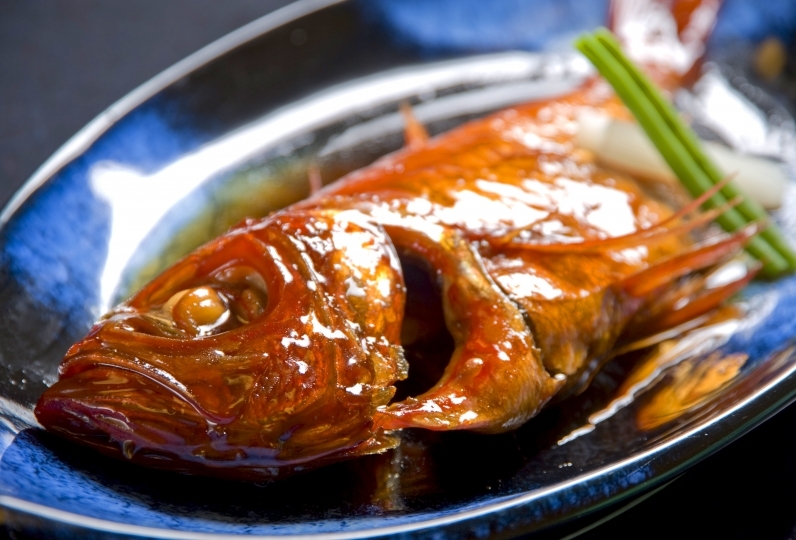 · We may not be able to respond to your request for meal on the day's reservation. ・Accommodation of children under elementary school age, is limited to the room with the open-air bath (1 to 4 people). If you are arriving by train, we will pick you up from Kawazu Station. Please let us know your arrival time in the comment section for smooth service, when you make reservation. Free pick-up service is available with prior reservation. Please check with the inn for a request. 57 of people have viewed this page within the past 24 hours.